Here’s a simple way to cook one of winter’s most flavorful vegetables. Try it with cooked penne or orecchiette; stirred into sautéed mushrooms; added to a Spanish-style potato omelet; or folded into quiche. 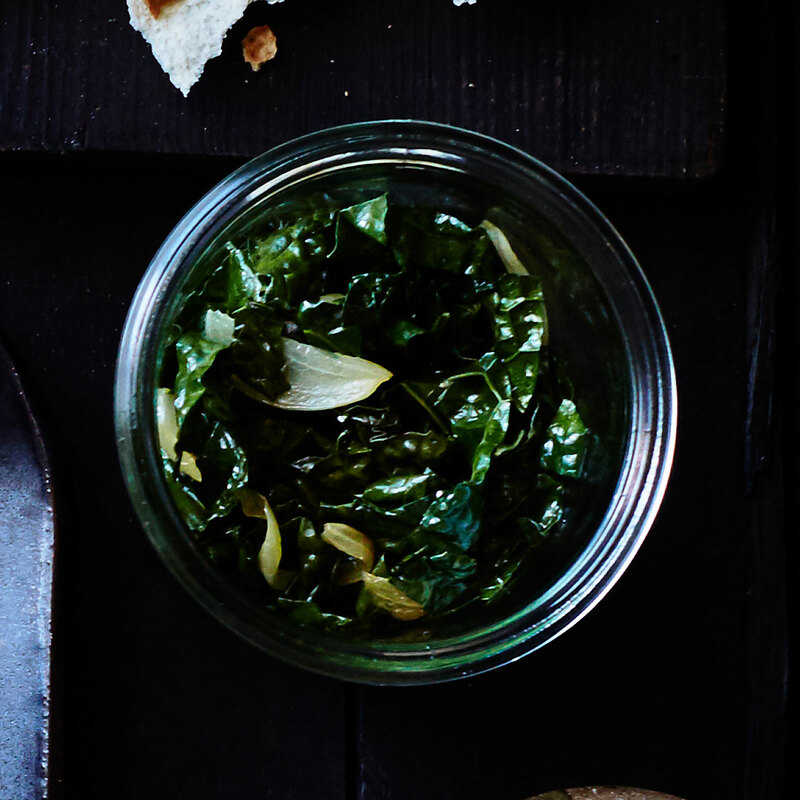 This recipe goes with: Sumac Hummus with Kale Ribbons and Roasted Delicata Squash. Tear kale leaves from stems, keeping leaves as intact as possible. Stack leaves, roll into rough bundles, and slice into thin (1/4 in.) ribbons. Heat oil in a large wide pot over medium-low heat. Add shallots and cook, stirring, until just beginning to brown, 3 to 5 minutes. Add kale ribbons and salt. Cook over medium-high heat, turning often with tongs, until kale is just wilted but still bright green, 4 to 7 minutes (if you're cooking it to store, keep it slightly crunchy, since it will soften when you reheat). Serve warm or at room temperature.